There’ll be more than just bragging rights this Saturday lunchtime when Yorkshire rivals Leeds host Sheffield United at Elland Road (KO 12:30). Three points and a step closer to automatic promotion will be the focus for both sides who occupy 2nd and 3rd in the league as we turn our attention to today’s early kickoff in the Championship. Leeds will open up a five point gap if they see off the Blades lunchtime, while the visitors will leapfrog Leeds into second if they can record an away win – victory for either side would make a significant difference in the table. 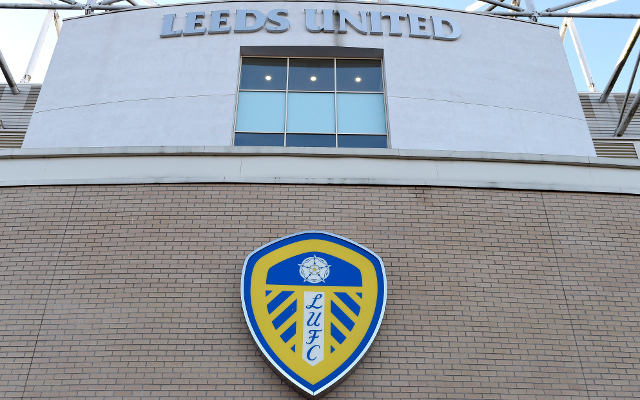 Leeds for Premier League push? Biesla’s side head into the Yorkshire derby having won five of their last six Championship outings, including a 4-0 demolition job of West Brom the last time they played at home. Sheffield United, though, are no pushovers. The Blades are unbeaten in nine league outings, recording seven clean sheets in the process. Blades win to nil 11/2. Leeds’ Pablo Hernandez netted the winner in the reverse fixture and bagged a brace in midweek against Reading. The midfielder is 7/2 to score anytime. Billy Sharp has 22 league goals to his name and the ex Southampton striker is 6/1 to silence the Elland Road crowd by opening the scoring. Sheffield United’s last visit to Elland Road ended in a 2-1 win back in 2017 and it’s 12/1 for a repeat of the scoreline on Saturday. 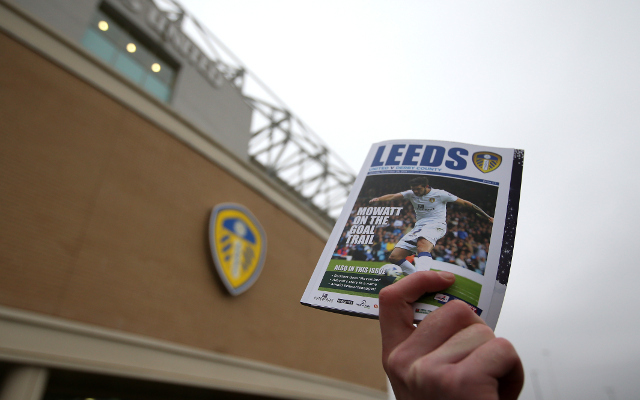 However, Leeds are unbeaten in 10 games on home soil winning 8 and losing 2, fortress Elland Road. The hosts are 11/10 to bag all three points, the draw is 12/5 and a Sheffield United win is 5/2. It could prove to be a brittle stalemate, with the odd goal winning this one – the Blades have kept a clean sheet in their last six Championship games so are keeping things tight at the back, while Leeds have a formidable home record smashed three past Reading midweek. Both sides could easily find the net so we’re backing the 1-1 stalemate which is a decent price of 5/1.